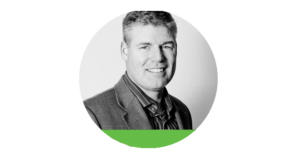 Patrick founded SRC in 2001 as a Xerox partner to solve workflow and document management problems in the private and public sectors. Patrick transformed SRC Solutions into a full process workflow efficiency company supporting government and educational entities. 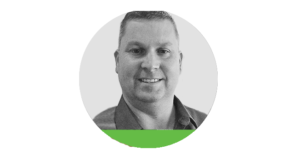 Patrick is responsible for driving corporate direction through customer engagement. He holds a Bachelor’s Degree from Penn State University. Russ joined SRC in 2010 after having served as Vice President and General Manager at Trifecta Technologies since 1998. 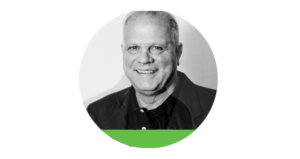 Russ is responsible for all aspects of the SRC Solutions operations and sales. 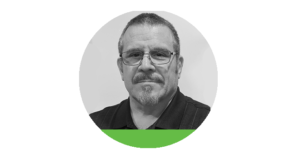 Russ brings years of expertise in design and development of high-volume, transactional web based systems and next-generation software product development. Russ is a graduate of Moravian College and Lehigh University. 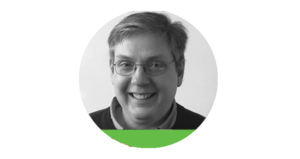 With more than 20 years in the computing industry, Peter is responsible for all software and hardware deployments at SRC. His knowledge and expertise in complex, web-based solutions ensures that SRC customers have a smooth roll-out and easy transition to their streamlined, paperless solutions. Peter earned a Master’s Degree in Software Development and Management from the Rochester Institute of Technology. 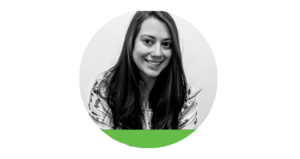 Jennifer is responsible for the strategic direction of SRC Solutions. Prior to this role Jennifer served as Senior Vice President of Product Development helping to take SRC Solutions from a single flagship product in Registration Gateway to a full suite of solutions, the Gateway Suite driving out inefficiency across multiple customer segments. Jennifer holds a Bachelor’s Degree in Economics from Millersville University and a Master’s Degree in Business Administration from Penn State University. John plans and directs the activities and projects of the engineering development team at SRC. He works closely with the CIO and the rest of the senior management team at SRC to establish the technical direction and objectives for SRC’s product suite. John is an accomplished information technology and software development professional in the internet industry for nearly 25 years. John received a bachelor’s degree in Electrical Engineering from Penn State University in 1991 and holds several patents unique web syndication methodology. Matt joined SRC Solutions in 2014 after successfully managing sales, marketing and product management for a K-12 education solutions company. Matt is responsible for the marketing and client relations of SRC’s Gateway Suite portfolio of customer driven solutions. 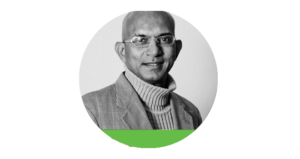 With 20 years in marketing, business development and customer engagement, he has developed a unique perspective bringing the customer need into the product development process. Matt holds a Bachelor’s Degree in Marketing from Bryant University. Dominick is responsible for the implementation of SRC’s Gateway Suite of applications. Dominick brings with him over 15 years of experience in the information technology and customer service fields. Dominick brings with him a history of leading development efforts of Learning Management Systems, Student Assessment Management and Reporting Systems, as well as the development and implementation of Staff Evaluation Systems for the K12 industry. Dominick holds Bachelor’s Degrees in Computer Science, Political Science, and Computer Security from East Stroudsburg University. Brian has been with SRC Solutions since 2008 and has been working with the Gateway Suite for over 10 years. Brian now leads the Hardware and Systems team, which is responsible for the installation and maintenance of the backend hardware and software that the Gateway Suite is built on. 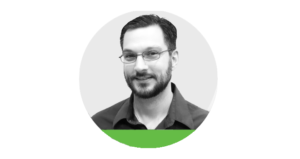 Brian brings with him experience in Windows environments, networking devices, firewalls, and web development. 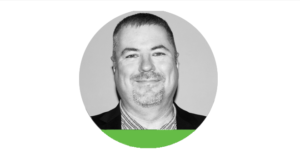 Brian strives to maximize the efficiency of technical processes for implementing and maintaining customer solutions, and automating processes where possible. Brian holds a Bachelor of Science in Information Sciences and Technology from Penn State University. Melanie is responsible for innovating SRC’s product line based on customer feedback and market trends. She spent 5 years working on the implementation team in various roles and was quickly promoted up through the ranks. Her years of diverse experience at SRC and elsewhere have armed her with a comprehensive understanding of the software lifecycle, data integration, and document management. Melanie holds a Bachelor’s in Art from Tyler School of Art, Temple University. Yi leads a Gateway Delivery Specialist Team which is responsible for developing and configuring all of the Gateway Suite products in use by SRC’s customers. 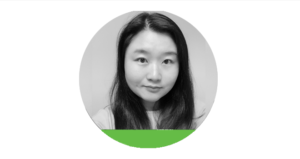 Yi brings with her a wealth of international experience in Database Maintenance, Data Testing and providing key support in realization of intelligent IT solutions. Yi holds a Master’s Degree in Business Mathematics from University of Duisburg-Essen in Germany. 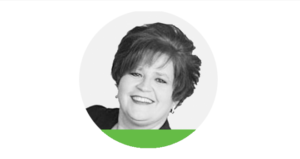 Yvonne has been with SRC Solutions, Inc. since 2009 bringing over 25 years of information technology experience with a passion for developing strong customer relationships. As Sr. 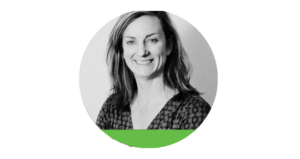 Client Engagement Manager, Yvonne is responsible for successful oversight and governance of enterprise wide solutions for both Government engagements and our Gateway platforms. She works closely with senior management and internal teams to facilitate pre-sales to implementation requirements and vision. Yvonne holds a Master’s of Science Degree from Rochester Institute of Technology in Instructional Technology. 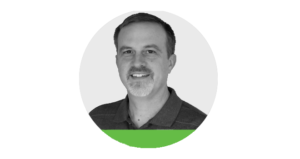 Kirk has been with SRC for more than 6 years as head of our hardware and systems team. Building upon his work of developing our information security policies and a system to manage and monitor hundreds of servers, he is now heading up our newly formed Security and Infrastructure team to focus on ensuring the confidentiality, integrity and availability of our customers’ data. Kirk earned a Bachelor of Arts in Political Science from Colorado State University and is a certified information security professional. Kevin leads a Gateway Delivery Specialist Team in customizing and delivering SRC’s range of products according to customer specifications. The GDS team collaborates with other departments to turn the customer’s vision into reality. Before joining the team, Kevin spent 14 years running his own company. He brings to SRC an extensive understanding of project flow, team collaboration, and management experience, as well as a passion for process improvement. Kevin holds a Bachelor of Science in Business Operations and Project Management from SNHU. Tony is responsible for the Quality Assurance (QA) team within the development organization at SRC. Tony brings a deep experience in QA and software development having worked for a large company and 2 startups spanning 40 years in the computer industry. 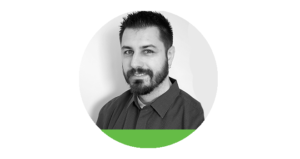 Tony’s passions are leading and transitioning QA teams to develop effective test methodologies, leveraging tools and automation to expose software issues early in the development process, and collaborating with development teams to release higher quality and feature rich content. Tony holds a Bachelor’s Degree in Computer Science from LaSalle University as well as being a Certified Scrum Master (CSM – Scrum Alliance).